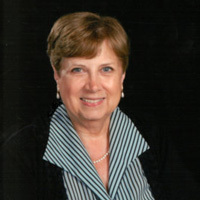 The Webster University community extends condolences to the family, friends and colleagues of Cathie Korobey, longtime faculty member in the School of Education, adjunct for the Math and Computer Studies Department and first chair of the newly formed Department of Teacher Education. 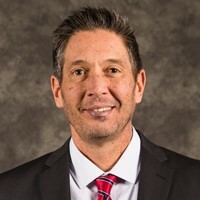 The Webster University community is saddened to learn of the death of Steve Winter, Webster's Chief Human Resources Officer. The diversity of experience he brought to the position helped him quickly establish himself as a trusted and valued colleague. His positive impact increases the sympathy we feel for his family and friends and heightens our sense of loss for a friend and colleague. We will plan to convene as a community to provide opportunity for a time of remembrance for him. Webster University remembers Doris Federhofer '38, the alumni association matriarch and longtime volunteer, donor and ardent cheerleader for Webster’s mission. Federhofer, who arrived at Webster on scholarship in 1934, would have celebrated her class of 1938's 80th reunion this month. 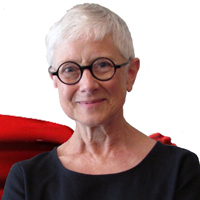 She and her husband Earl served in developing countries for 30 years after their retirement through The International Executive Service Corps, and were longtime supporters of scholarships at Webster. A memorial service for longtime Webster University Professor Bill McConnell will be held from 1-3 p.m. on Saturday, Dec. 16, in the Winifred Moore Auditorium in Webster Hall. 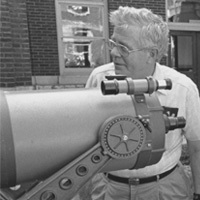 A pioneer for the MAT in Science program which he coordinated for most of his tenure, McConnell served as a professor at Webster from 1965-2009, and then continued as an adjunct faculty member until 2015. 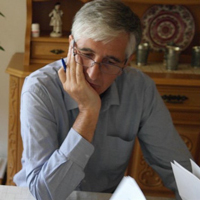 The Webster University community mourned the passing of Jacques Kaat, former academic director of the Leiden campus in the Netherlands. Serving as academic director at Leiden from 2000-14, Kaat was instrumental in bringing Dutch accreditation to the Leiden campus and is remembered as an exceptional leader and friend among colleagues throughout the Webster global network. There will be a memorial service for Agnes Wilcox on Sunday, Oct. 22, at 7 p.m. in the Loretto-Hilton Center theater. 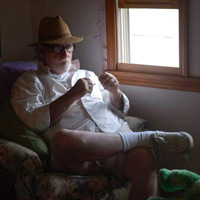 Wilcox was on the Conservatory of Theatre Arts faculty, was a recipient of Webster University’s Community Service Award, and made an impact in the St. Louis community and far beyond as a director, educator, and founder of Prison Performing Arts. The family will be present and share images and thoughts from her life and work. The Webster University community remembers Tom Oates, who was founding director of the media and journalism undergraduate degree program in what became Webster’s School of Communications, and later returned to Webster as the inaugural director of the Ghana campus. Webster University was saddened to learn of the death of Tom Palozola Jr., an alumnus and current graduate student. 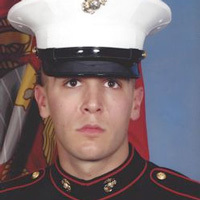 Palozola was a leader on the home campus, serving as president of the Student Veterans Organization and spearheading the funding effort to open a Student Veterans Center on campus. 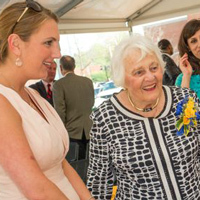 The Webster University community mourns the passing of Mary Ann Lee, a longtime supporter of Webster University and a renowned philanthropist who supported many causes and institutions across the St. Louis region. The Mary Ann Lee Plaza at Webster was dedicated in her name in 2013. 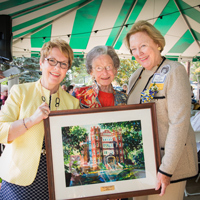 A gift from Mary Ann and her late husband, E. Desmond “Des” Lee, funded the Des Lee Visiting Scholars program. The Webster University community mourns the passing of Patricia McKissack (MA ’75), an internationally acclaimed children's book author and teacher whose more than 100 books helped fill a need for children's literature for minorities. 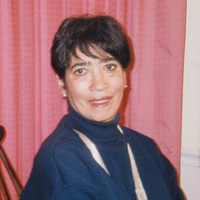 McKissack was named Outstanding Alumna in 2005, received an honorary doctorate in 2010 and served on the School of Education advisory board. Her legacy lives on in countless classrooms across the country. 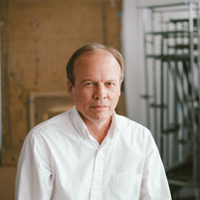 Webster University's Department of Art, Design and Art History remembers longtime faculty member Jack Canepa, who passed away Feb. 6. 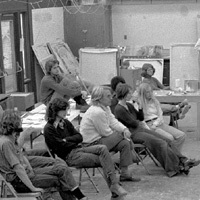 A brilliant artist and master teacher, he was professor at Webster from 1971 till his retirement in 1994. 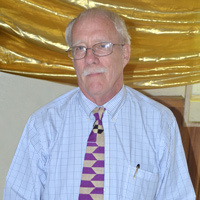 He was director of the Loretto Hilton Art Gallery and taught painting, drawing, conceptual art, and art history. He also fostered communities within Webster and throughout the city. The Webster University community is saddened to learn of the death of longtime faculty member Ed Bishop, and extends condolences to his family, friends and colleagues. The Webster Vienna campus community is saddened by the loss of freshman student Dmytro Nemilostivyi, who passed away unexpectedly this month. Ceremonies to remember Dmytro were held July 4 in Kharkiv, Ukraine. 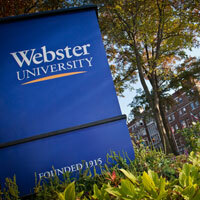 Webster University extends condolences to his parents, Vitaly and Svitlana, and brother Evgen.